The Union Public Service Commission (UPSC) has referred the report of Baswan committee, that has suggested changes in civil services exam pattern, to the government for final decision. 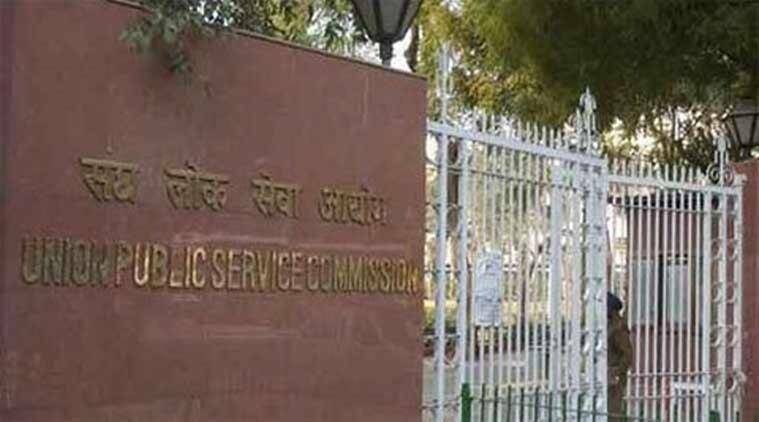 The UPSC had constituted the expert committee under the chairmanship of former Human Resource Development Secretary and retired IAS officer B S Baswan in August last year. The panel had submitted its report to the UPSC last month in a sealed cover and it has been sent to the Department of Personnel and Training (DoPT) for a final decision on the committee’s recommendations, official sources said today. The committee is understood to have recommended reduction in upper age limit of 32 years to appear in the civil services exam, they said. Lakhs of aspirants appear in the examination conducted annually by UPSC in three stages–preliminary, main and interview–to select officers for Indian Administrative Service (IAS), Indian Foreign Service (IFS) and Indian Police Service (IPS), among others. A candidate must have attained the age of 21 years and must not have attained the age of 32 years on the 1st of August, 2016, as per the latest notification for the exam. The upper age limit is further extendable for candidates belonging to Scheduled Caste, Scheduled Tribe, Other Backward Classes, and those who had ordinarily been domiciled in Jammu and Kashmir during the period from January 1, 1980 to December 31, 1989. The Baswan committee has examined the plan of examination, number of papers, their structure and duration, marking scheme, weightage of marks and system of evaluation among others, the sources said. The committee was earlier asked to submit its report within six months but it was given an extension for a further period of six months, till last month end. It submitted the report on August 9.